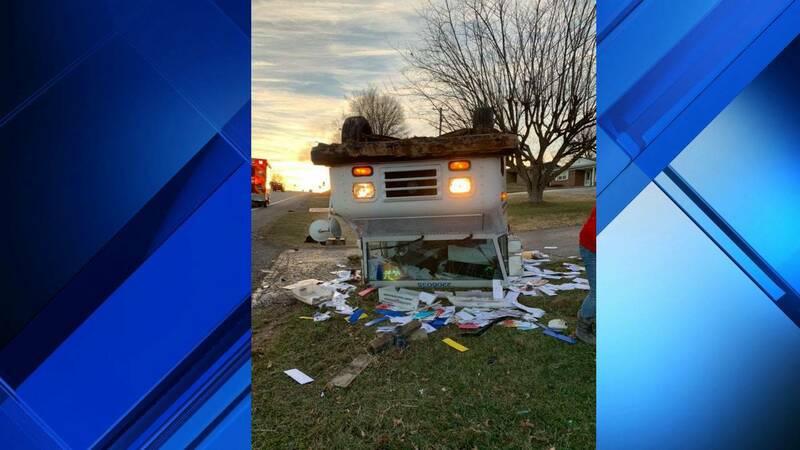 CARROLL COUNTY, Va. - A USPS driver was taken to the hospital Tuesday night after a crash in Carroll County, according to Virginia State Police. State Police say they received a call for a crash involving two cars on Carrollton Pike around 5:08 p.m. The crash is under investigation, and authorities say charges are pending. No serious injuries were reported as a result of the crash.